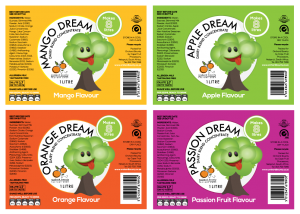 At Hampshire Label, we are the go-to label specialists for high quality shrink sleeve labels. 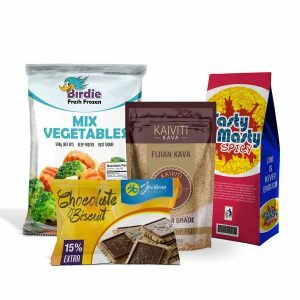 Widely used to enhance the visual appeal of product packaging, shrink sleeves are known to be one of the toughest label products as they can be printed on polyester or plastic film material. If your products need to be exposed to friction or moisture, shrink sleeves and shrink bands are necessities. A shrink sleeve is a popular label type that can fit most containers as well as contour to unorthodox shapes. They are also full color and feature all-round (360°) design coverage. Printing on shrink sleeve films often involves many intricate tasks: priming, pre-pressing, printing, varnishing, slitting (for uniform edges), sealing and everything that leads to the final heat shrinking stage. The common printing processes that are used to manufacture shrink sleeves include digital printing, flexography and rotogravure. In addition, they can be produced in roll form or as cut labels. Print Shrink Sleeves with Hampshire Label Today! At Hampshire Label, we can produce high quality shrink sleeves that can effortlessly maximize the marketing space on your product and impressing your customers. 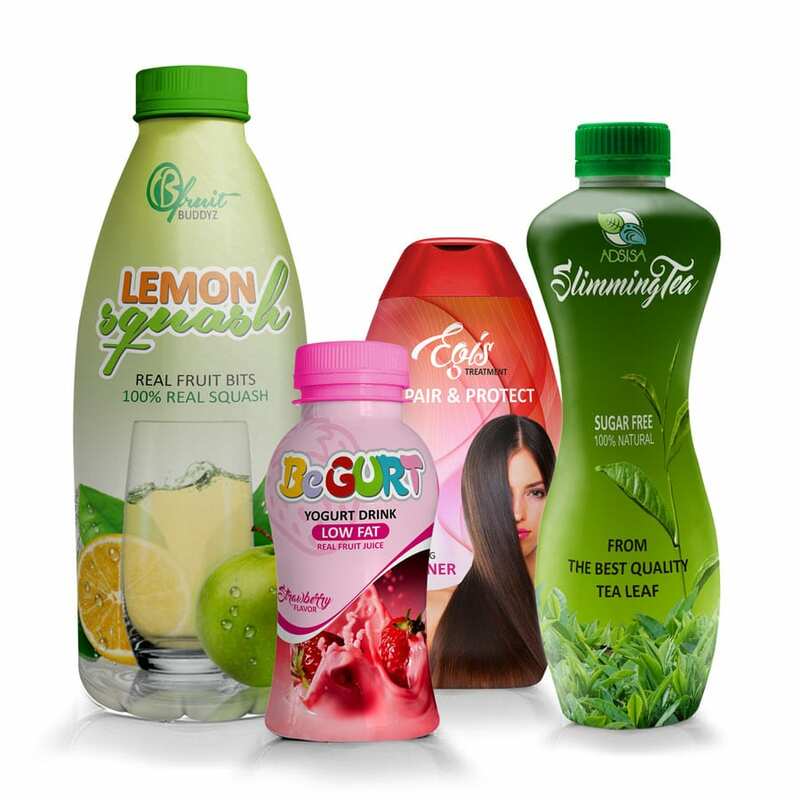 What’s more, we offer the most competitive rates when it comes to manufacturing custom labels, shrink sleeves included. To find out more about our shrink sleeve label solutions, feel free to contact us today via email or a phone call. Full color, 360° design coverage. 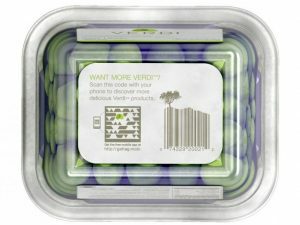 Fits most containers and can contour to special shapes. No adhesive makes containers reusable.